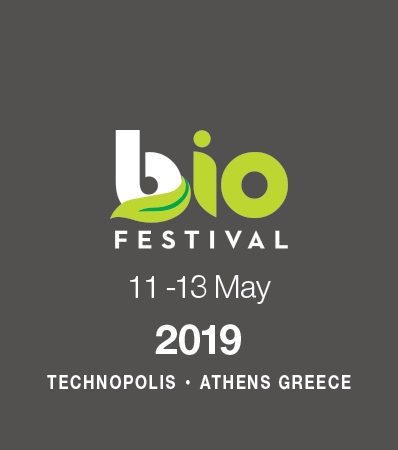 Bio Festival comes at the right time to help consolidate and further strengthen the eco living culture in the wider range of consumers. At the same time, it will open channels of communication in the professional market of organic products, thus effectively supporting the continuation of the growing consumption of these products. 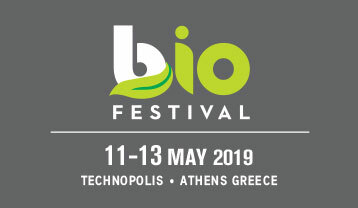 The 1st Bio Festival will take place on May 11-13, 2019, at the Technopolis of the City of Athens in Gazi, which is connected to the consciousness of the public with the organization of special events.